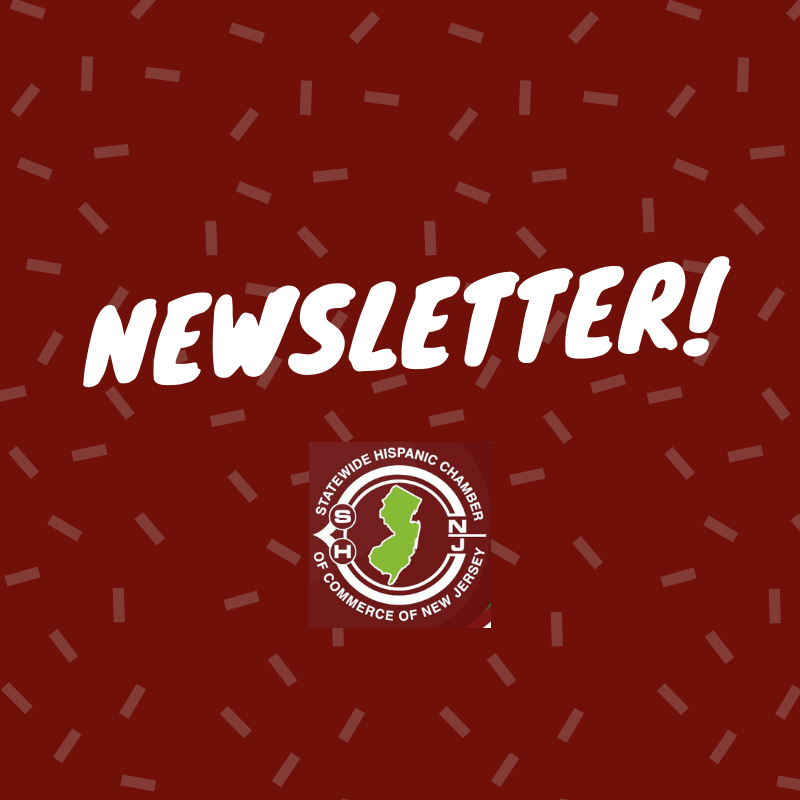 The latest SHCCNJ Newsletter has been released! Read, Like, and Share! Click image below.